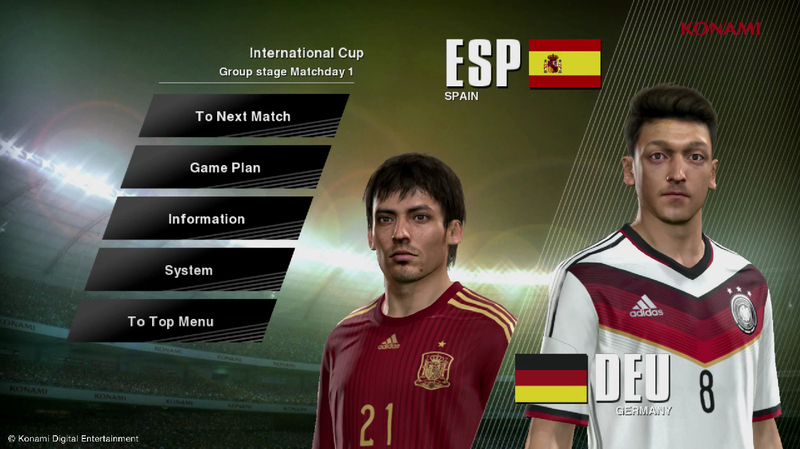 UPDATE - Tuesday 25th March, 9:13am: Data Pack 5 and Patch 1.10 are now both available to download on Xbox 360. For more information, please go here. 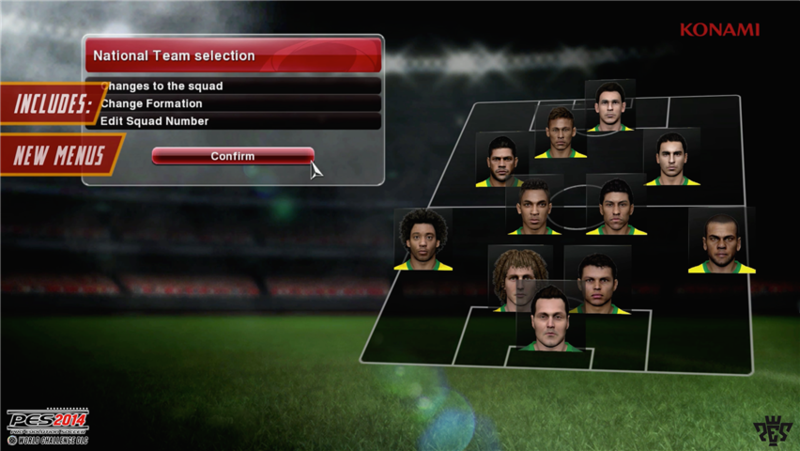 World Challenge - a brand new International Cup mode for PES 2014 - will be available to download on PlayStation 3 and Xbox 360 from next Wednesday for £7.99/€9.99. 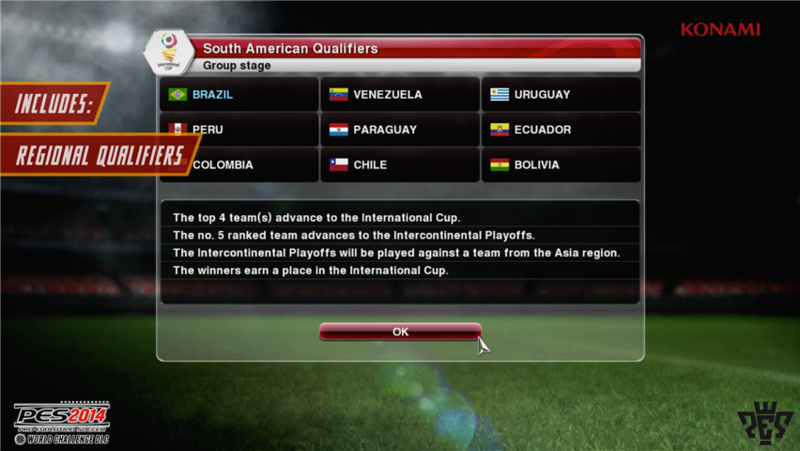 From qualifying rounds to the knockout stages, users will be able to take control of entire teams - as well as individual players - in a bid to win football's most prestigious honour. 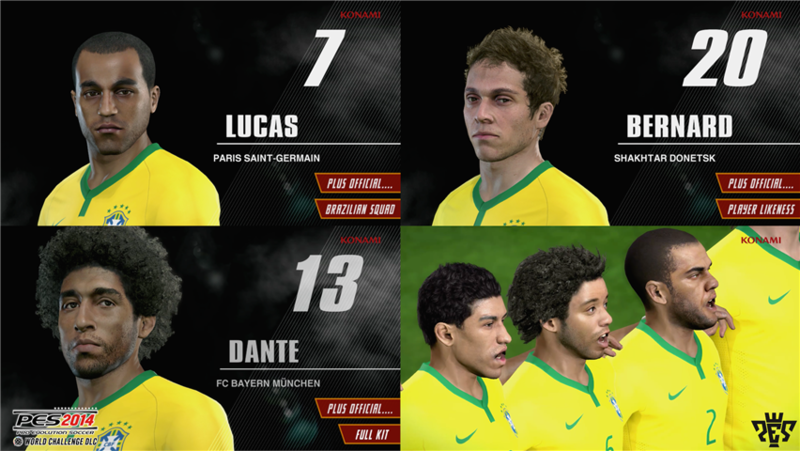 The DLC pack adds "entirely new presentation and front-end elements", brand new cut scenes as well as a fully licensed Brazilian national team. Additionally, a free Data Pack and patch will be released on March 26. The Data Pack will bring updated kits for nine international teams - including Italy, Portugal and Greece - as well as adding the latest boots from Adidas, Nike, Puma and Umbro. 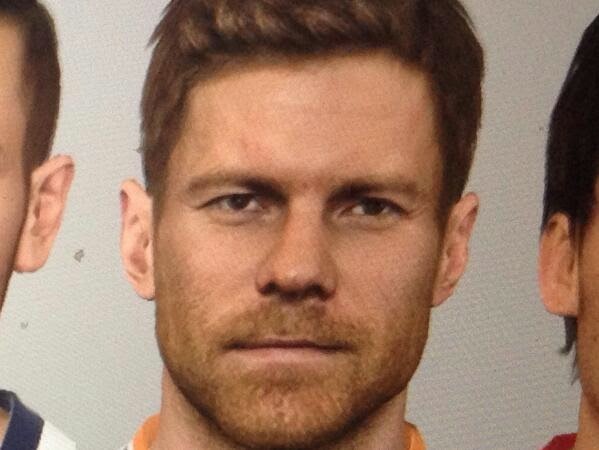 The Adidas Brazuca match ball (seen above) will also be added. 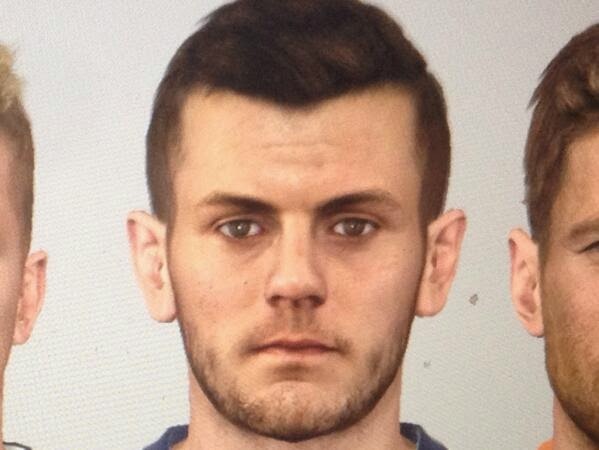 Additionally, more than 60 player face updates will also feature, with the likes of Jack Wilshere, Xabi Alonso, David Silva, Gerard Pique, Mario Götze and Marco Reus getting a full Fox Engine makeover. Meanwhile, the upcoming patch will add gameplay improvements allowing for a "smoother experience", as well as implementing new cheating measures for online play.